Exterior Facades & Building Envelope - A. L. Harding & Co. LISTED BELOW ARE THE COMPANIES WE REPRESENT. 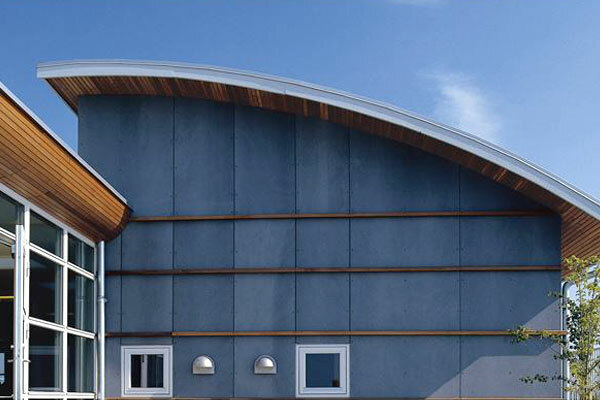 CERACLAD is a factory-finished, ceramic coated, fiber cement siding system which utilizes a proven rain screen technology that creates a ventilation layer preventing mold and dry rot. 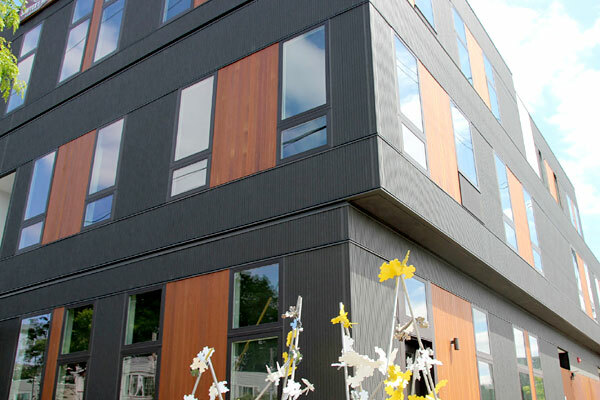 Suitable for new construction and retrofit projects, CERACLAD Rain Screen Exterior Siding System is a complete package consisting of pre-finished siding panels in a variety of patterns and textures, with innovative panel clips and accessories, all of which have been designed for ease of installation. CERACLAD's coating technology provides a high-performance surface finish that protects against fading and discoloration, with very little maintenance. Long lasting, energy and resource efficient. Designed to allow both horizontal and vertical application. Available in a wide variety of colors and textures as well as CREATIV™ Custom Color Program. Panels consist of 43.5% recycled material and are 100% recyclable. 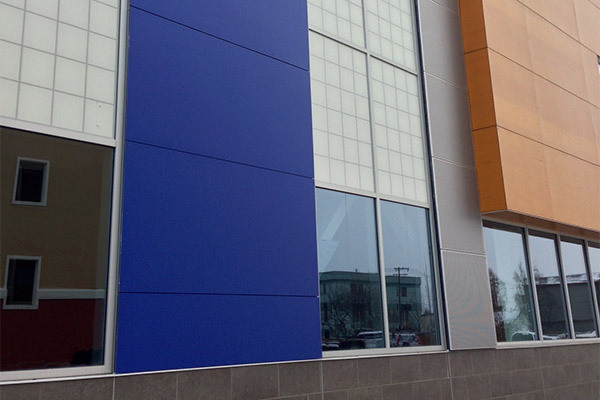 Specialties: Pre-finished, heat-resistant, water resistant UV-cutting, ceramic coated finish, fiber cement rainscreen panel system with innovative mounting clips and accessories. 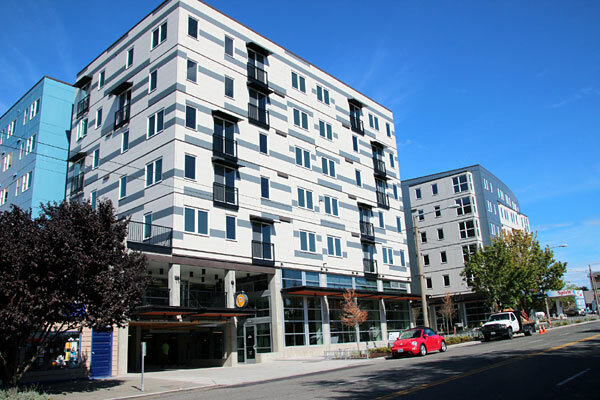 Eastern Architectural Products, LLC is the premier United States Distributor, Fabricator and Supplier for Cembrit fiber cement cladding panels that can be used in a wide range of building types. 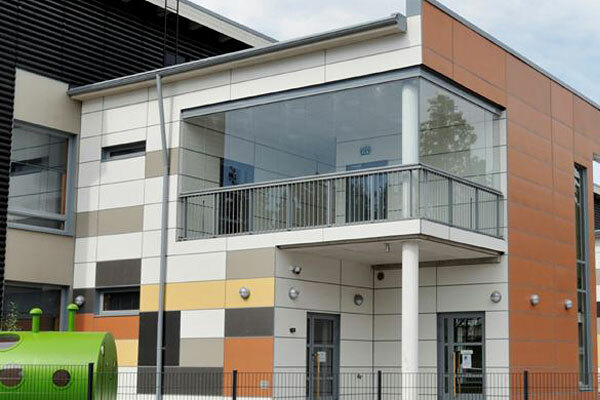 Cembrit offers a wide range of durable products and solutions for exterior cladding systems and is a hardwearing and durable construction material that is ideal for all kinds of exterior protective surfaces. 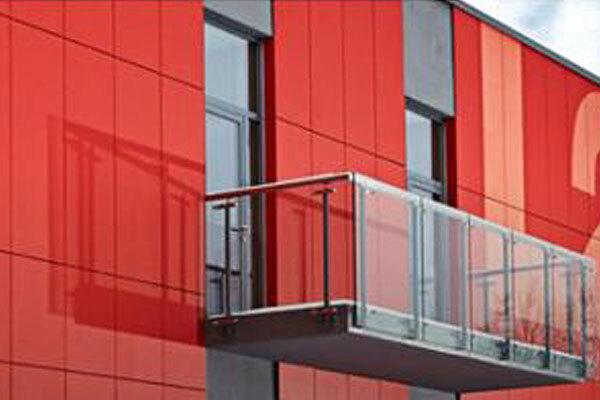 It is lightweight and easy to handle which makes it versatile and suitable for many façade applications and details. Impact and Stain Resistant: Relatively unaffected by day-to-day impacts and stains associated with normal living and working environments. Weather Resistant: Completely unaffected by sub-zero temperatures, snow, frosts and thaws, and by rain, heat, humidity and direct sunlight. Biologically Resistant: Exceptionally resistant to algae and bacteria attacks and the growth of moss, fungi etc. Non-combustible and Fireproof: Classified in accordance with the EN 13501-1 standard, and is chemically impossible to ever contribute a fire. 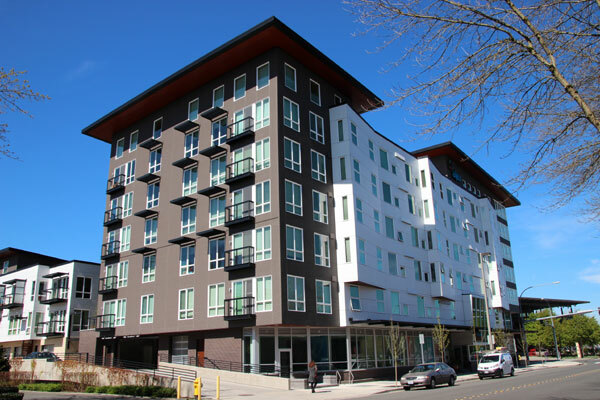 Impervious To Water: Fiber cement can absorb and release moisture for unlimited cycles without affecting the product durability and service life. 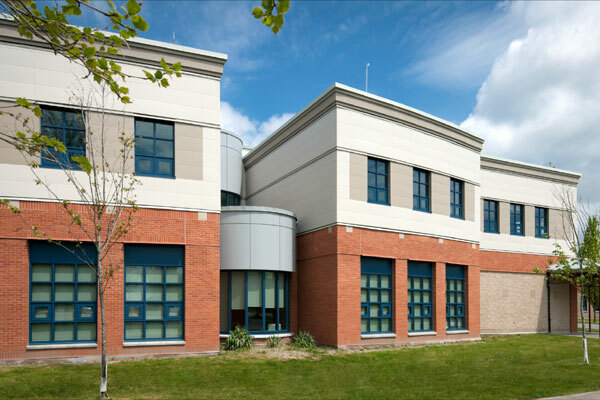 Specialties: Eastern Architectural Products features the AFC Fiber Cement Cladding System available in a variety of colors, offering custom fabrication, techincal support, and in-shop training. Produced in Spain and stocked in the USA, Parklex® Façade Panels are unique in that they are made with real wood veneer. Parklex products create solutions for different applications and architectural typologies. 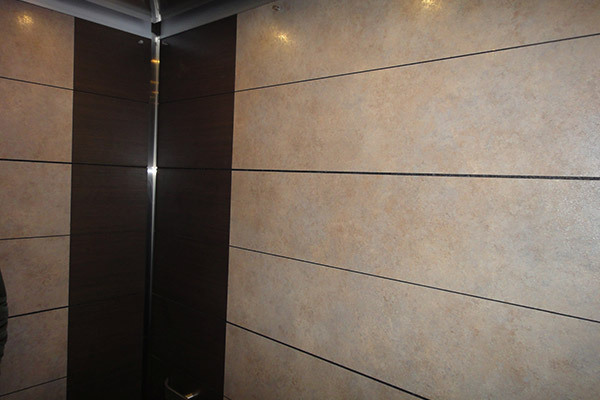 The result of this process are sets of interior and exterior cladding that do not require maintenance. Their outstanding features are material quality, straightforward installation and their resistance to moisture and intensive use. Specialties: Ventilated facades, acoustic spaces or decking for terraces and swimming pools. 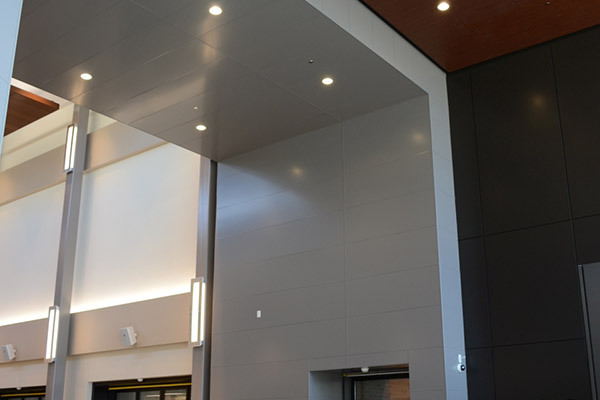 Produced in Wisconsin by Fiberesin Industries, Stonewood™ Phenolic Resin Panels are available in solid color, abstract and faux wood grain patterns giving the designer unlimited ability in design. Thickness from 1/8" to 1", Class A or B fire rating using NFPA 285 wall assemblies, maximum size of 4'x8'. Panels can be fabricated to virtually any size or shape at the factory or also easily on-site. Suited for exterior and interior application. Perforated and slotted panels as well as custom graphics. 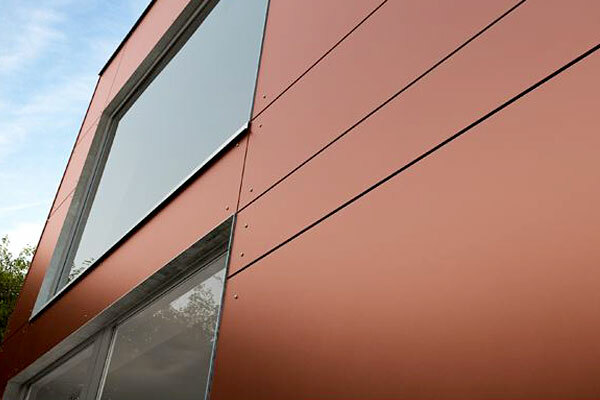 Specialties: Solid phenolic panels for use as open joint exterior cladding or interior wall covering. 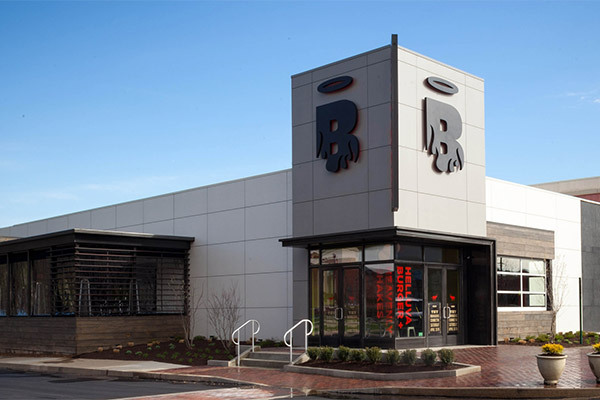 To get started on a project or learn more about Rainscreen Cladding Products give us a call at 724-745-3001, or CLICK HERE to send us a message. © 2019 A.L. Harding & Co. LLC. All rights reserved.